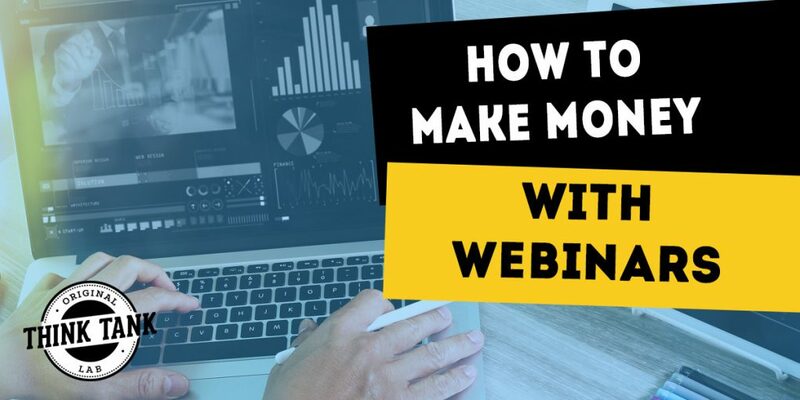 Then it's time to implement webinars into your digital marketing and this guide will show you exactly how to get started with webinars and you'll also get some tips for scaling your webinars as well. What is Webinar Marketing and More Importantly - Is It For Me? Webinars give you the ability to reach your audience from anywhere in the world as long as you have a descent internet connection. 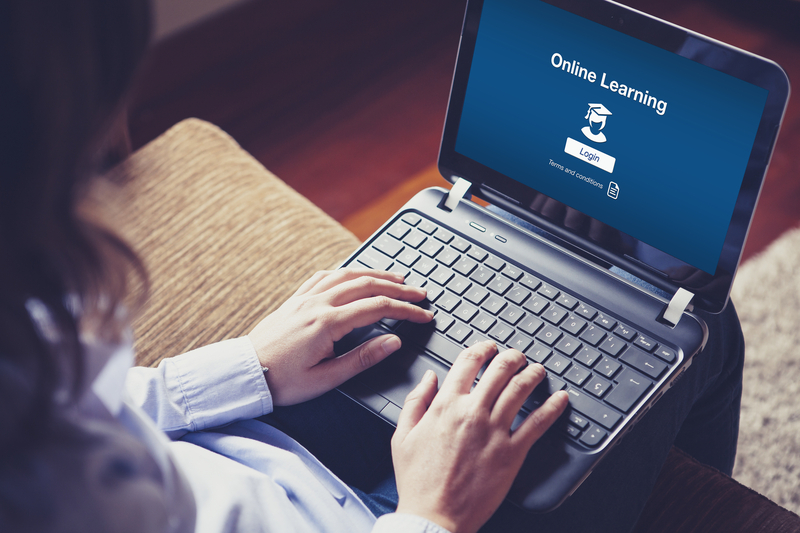 Think of webinars as a online presentation. Most of these presentations share a screen or a powerpoint presentation occasionally you'll find people that are comfortable in turning on their webcams in addition but that's something that's completely optional. In other words, if you're nervous or weirded out by showing your face then don't worry. The first order of business is your email list. If you have an existing email list that you've built a relationship with, then this is the fastest way to turn a profit by simply inviting your existing list to a new webinar. If you don't have a list, then you can use the webinar to build your email list as today's webinar software providers have the ability to connect with 3rd party autoresponder services. That means you can put together a webinar that sells your products while building your email list at the same time. What type of webinar will you be conducting? The Demo: This is where you'll share your screen where people watch you do something online. This is extremely useful for those of you that have a software to sell or if you're teaching how to perform a certain action online. The Powerpoint: This is where you have a prepared presentation using Powerpoint or Keynote. Most sales messages will fall into the Powerpoint format or may use a combination of the two. A common question is how long you should prepare for your webinar. The fact is we've had success with webinars that are 45 minutes up to 2 1/2 hours. A lot depends on what you're goals are and what you're trying to accomplish in that timeframe. Here's the outline that we shoot for anytime we're hosting a webinar. Intro: This is the opening and immediately you should tell the listener why they should listen to you. And more importantly tell them who the webinar is for and who it's not for. Bonding: This segment of the training is designed to form a bond with your listener to let them know you've been in their shoes. And you've faced similar situations that you're going to solve on the webinar. Content: Now you get into the content of the webinar presentation. What is it your teaching? Why are they tuning in? This is where you give them solid, actionable information and build up why your product is the perfect solution for solving their problem. Call to Action (Close): This is where you roll out your product for the first time. Explain what they'll be getting in terms of benefits. Skip the tech speech and instead focus on why they're there. Instead they want to know how it's going to impact their rankings and put more money in their pocket while saving them time. Stack the Bonuses: This portion is where you make this a special offer by stacking multiple bonuses. The best way to handle the bonuses is find out what your prospects biggest objections are, then create solutions for those objections. Once you stack the bonuses, you should have an offer that's irresistible. Final Call to Action: This is where you restate the offer and the final call to action asking for the order. If we're doing a live webinar, we'll follow this up with a q & a session to answer any lingering questions that we may have not thought of in our presentation. Gotowebinar is probably the most widely known software because they've branched out into mainstream with their ads appearing on talk radio and ESPN. However, we've found what we consider to be the best software considering the features and price revolves around Genesis Digital's products - Webinarjam and Everwebinar. Again, both of these have a variety of features and the cost is very affordable and here's what you need to know about each. Webinarjam: This is the software we recommend for using live webinars. You must conduct the presentation live. It's super simple, affordable, and very reliable. You can see the Webinarjam Review we did by going here. Everwebinar: This is the 2nd webinar software we recommend because this allows you to do evergreen webinars allowing you to take a more hands off approach. Instead of conducting a live presentation, this allows you to make it look live. The great thing is you can have it setup so it's working for you 24 hours a day, 7 days a week. You can test drive it for 60 days or see the full demo and review here. You need both of these tools to first do the live webinar, then roll it over into an evergreen webinar that works for you all the time. I recommend starting with Webinarjam first then migrating your successful campaigns into Everwebinar which can be done because these softwares fully integrate with each other.